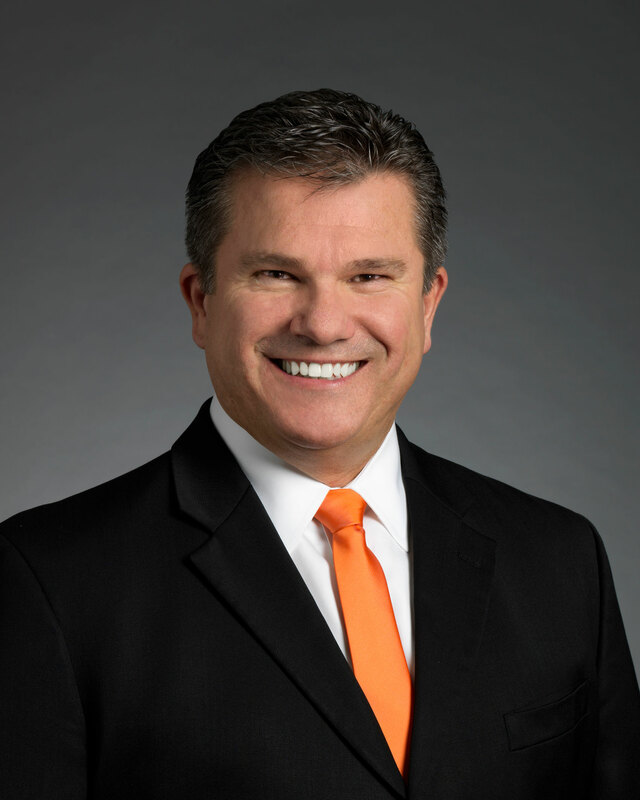 A native and graduate of Minster High School in 1980, Dr. Meiring earned his Bachelor of Science degree from Bowling Green State University in 1984. He then graduated from The Ohio State University College of Dentistry in 1988. Upon graduation, Dr. Meiring returned to Minster to join the practice of Dr. James Overman. Together, Minster Dental Care was founded. Current memberships for Dr. Meiring include the American Dental Association, the Ohio Dental Association, and the Academy of General Dentists. Dr. Meiring has many interests in the area of dentistry and has been trained and is well versed on the Cerec Cad-Cam ‘one visit’ crown procedures. Dr. Meiring resides in Minster with his wife Vicki. They have two grown children, a son Brett and daughter Taylor. Away from this office, Dr. Meiring enjoys traveling with his wife and spending time with his two children. He also enjoys spending time outdoors playing golf and fishing. Dr. Meiring considers himself very fortunate to live and work in ‘small town America’. In February 2017, he was awarded the 2016 Minster Athletic Booster of the Year.